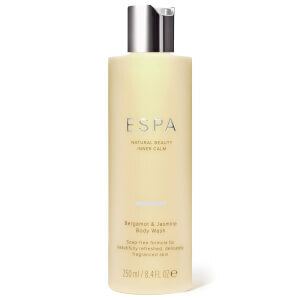 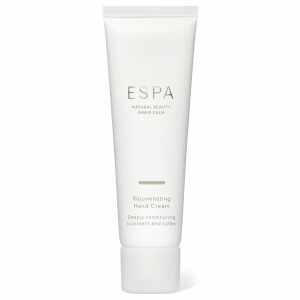 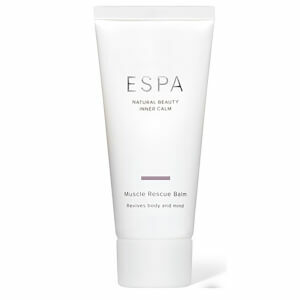 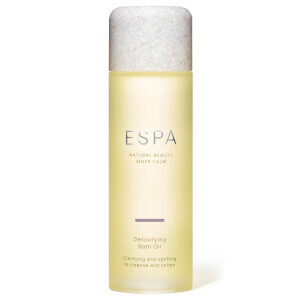 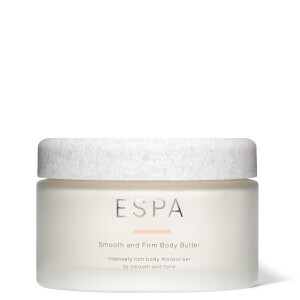 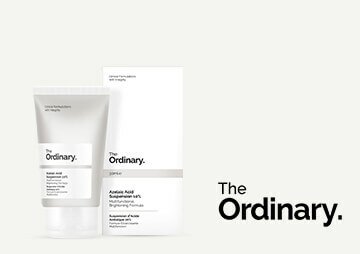 Energise, soothe and rejuvenate the body with the ESPA collection of natural bath & body products. 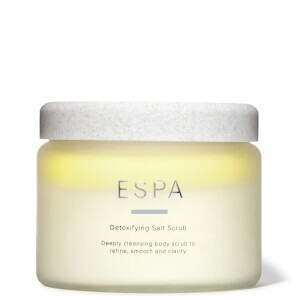 Formulated with the potency of raw natural ingredients, the ESPA bath and body collection includes an extensive range of bath oils, body butters, body washes and more that offer immediate skincare benefits while also inspiring calm and peacefulness after long days. 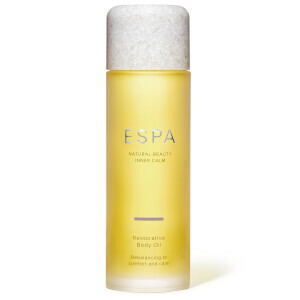 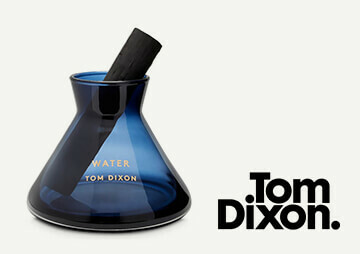 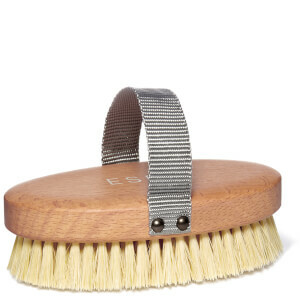 Enjoy free UK delivery across the ESPA bath & body collection online at The Hut when you spend £30 or more.